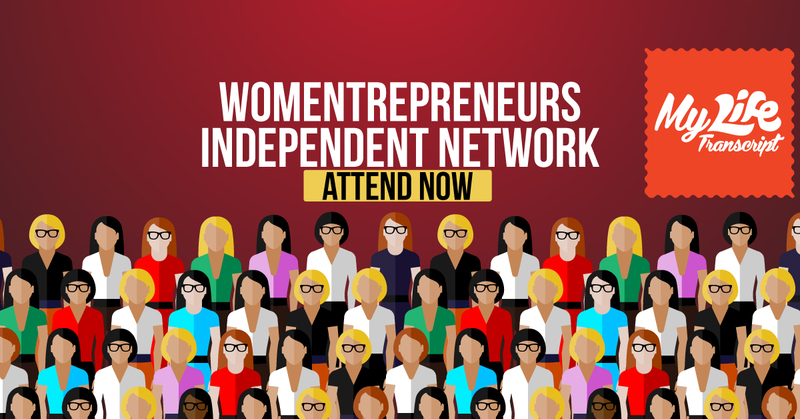 WIN: Womentrepreneurs Independent Network is an initiative to bring together all the women across India on one platform to interact, network & build business. It starts with a mandate 2 day workshop, the details are mentioned below. This workshop will entitle you to join the network & benefit from it. It would also hold paid/free events in the future to enhance your skills & create a synergy effect. - The art of selling! Nishita Mantry is a Brand Consultant & Start - up specialist at Bamboo Shoot Communication & has trained over hundreds of students & continues to teach Marketing, Branding & Advertising at various colleges and management institutes like Welingkars, Mithibai, Bhavans, lalalajpatrai, Saraf, Dalmia etc. She is an author and her book on "Brand Management" has been published for Third Year Bachelor of Mass Media & Communication(TYBMM). She is an achiever, go getter, for her life stops at nothing. Her basic principle of life is, If life throws a lemon at you, ask for some more & make a Mojito! She is a Business Coach for women entrepreneurs & runs WIN: Women Entrepreneurs Independent Network under her initiative My Life Transcript.